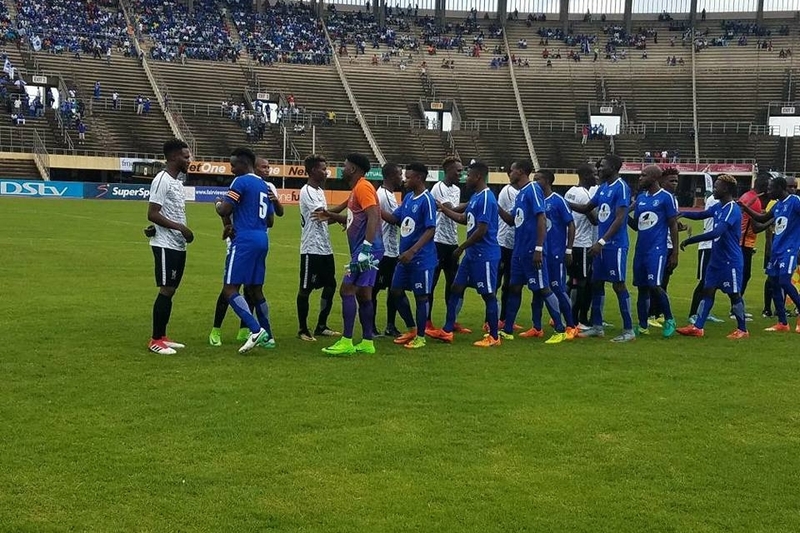 Zimbabwe football giants Highlanders and Dynamos are set to play in the President’s Cup on Sunday, Soccer24 has learnt. The match will spice up the inauguration of President-elect Emmerson Mnangagwa. According to an impeccable source at the Bulawayo giants, the two clubs were invited for the cup match. “Highlanders will be playing against Dynamos on Sunday at National Sports Stadium. We were invited for the match late last week,” said the source. The encounter will be a dress rehearsal of the postponed Battle of Zimbabwe, second leg tie which has been called off three times. The government, meanwhile, has sent out invitations to diplomats in the country to attend the inauguration ceremony.